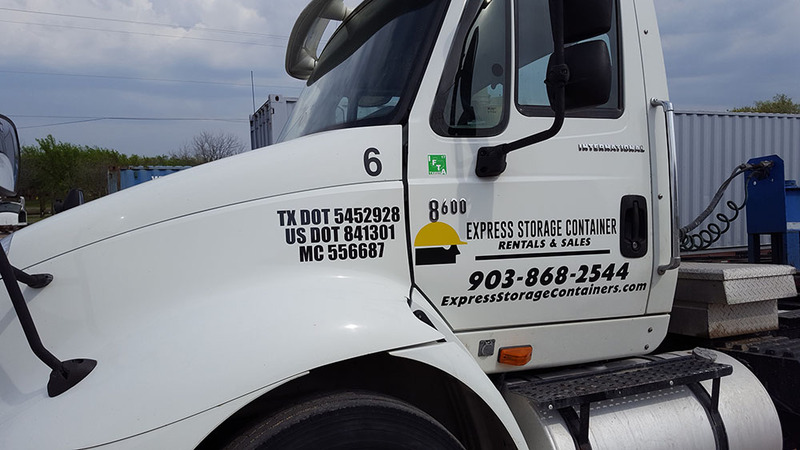 Express Storage & Container provides quality Connex Containers to your house, farm, or job site. Express Storage & Container has quality 20’ and 40’ Cargo Worthy Connex units in stock at our yard ready for delivery. 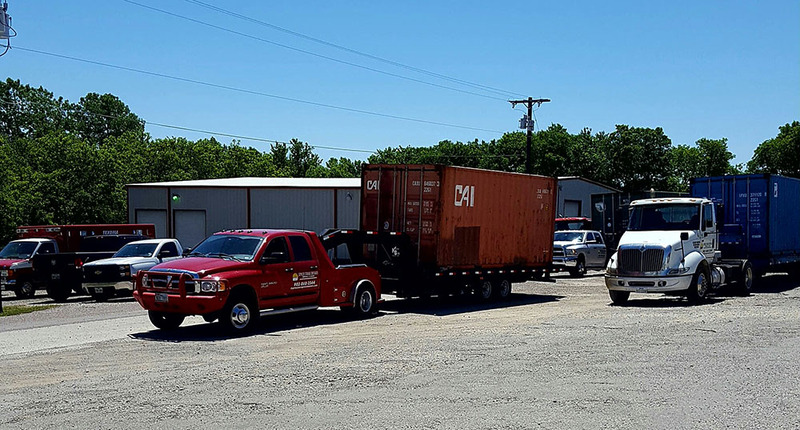 We can pick-up and deliver customer owned units within 100 miles of Sherman. 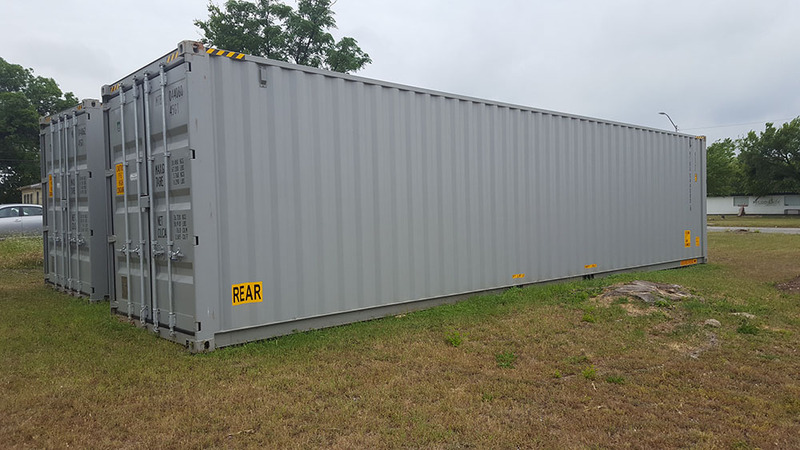 Express Storage Container Rental and Sales Co. rents, sells, and purchases high quality steel ocean shipping storage containers. Locally owned and operated; we have proudly been serving Dallas, Ft. Worth, North Texas, and Southern Oklahoma for over a dozen years. Our high quality containers are ideal for construction, commercial, farm, ranch, and personal use. We deliver the containers right to your location. With experienced drivers and a down to earth support team our services are the best in the area. Much of our business is from repeat customers, who have been very happy with our exceptional service and competitive prices. Express Storage Containers offers 10’, 20’, 40’, 45’, and high cube containers for sale and/or rent. Low price safety locks are also available.